As most of you have heard, we have transitioned our records management from Packmaster software to Scoutbook. 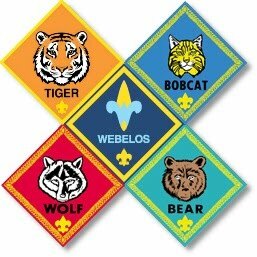 The improvements in functionality and features is very exciting and will certainly make it easier than ever to track many aspects of Pack and Den activity. Not familiar with Scoutbook? No problem! Mark your calendar and plan to be at this month's District Roundtable--information and training on Scoutbook will be offered to all who are interested! This month's event will be Thursday, October 6, at 7pm, which is immediately following the District Committee Meeting (which you are also welcome to attend). Location is the Central United Methodist Church on New Hope (just east of I-49) in Rogers.